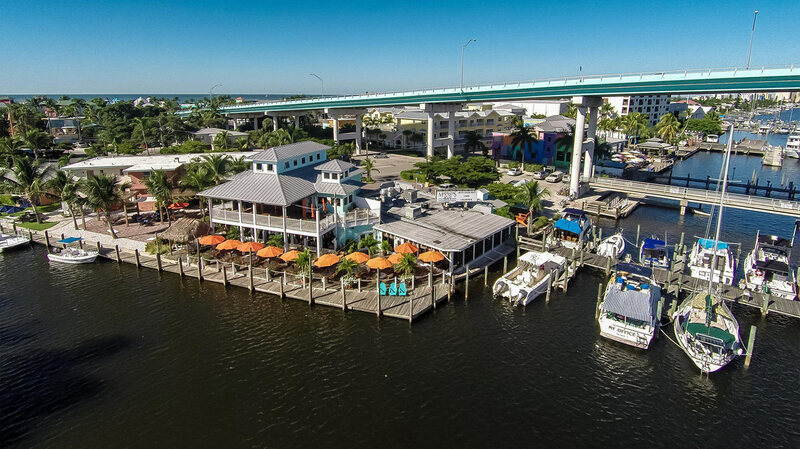 Located Southeast of the Sky Bridge on Crescent Street, at Matanzas on the Bay. 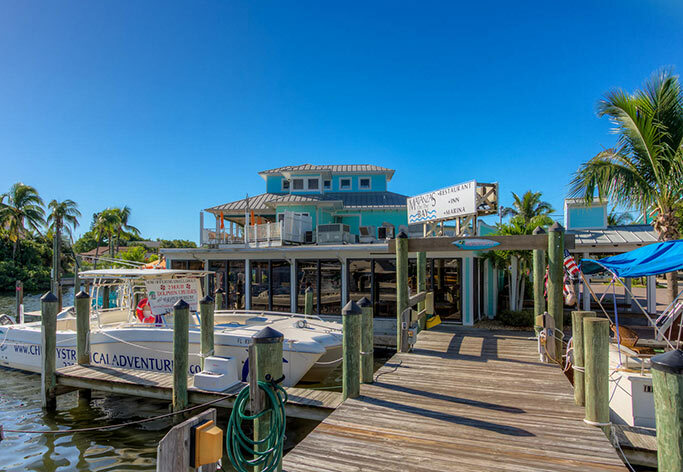 The Harbormaster’s office is located Matanzas Inn at the South end of the Sky Bridge. There are 70 moorings available accommodating vessels up to 48 feet in length.